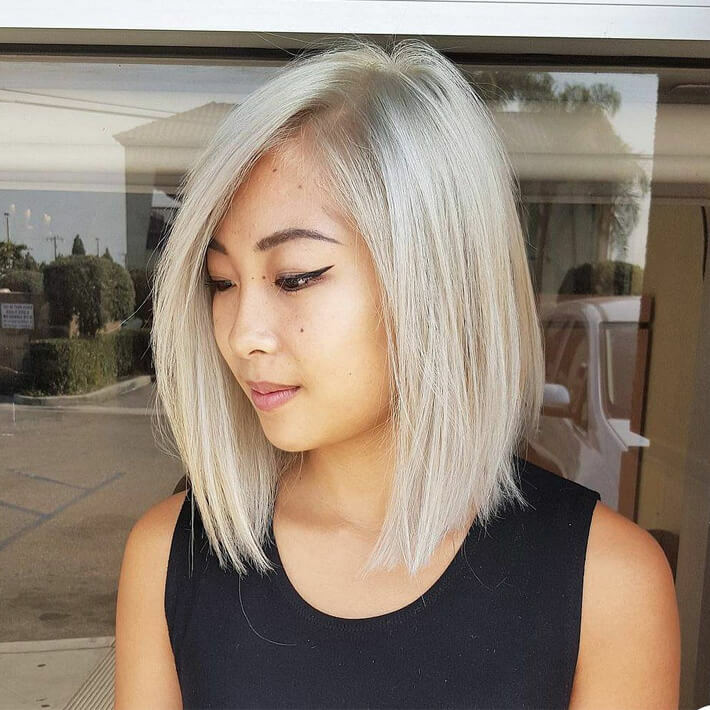 It is true that Asian Short hairstyles are quite famous among ladies and that is why most of the famous salons also advertise campaigns for these styles. 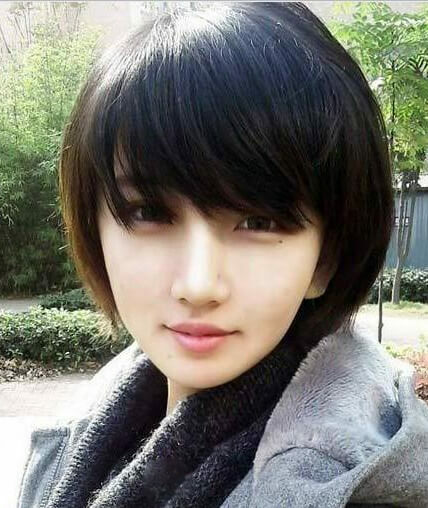 Ladies with short Asian haircut look cute and the female film stars also going for short hair. 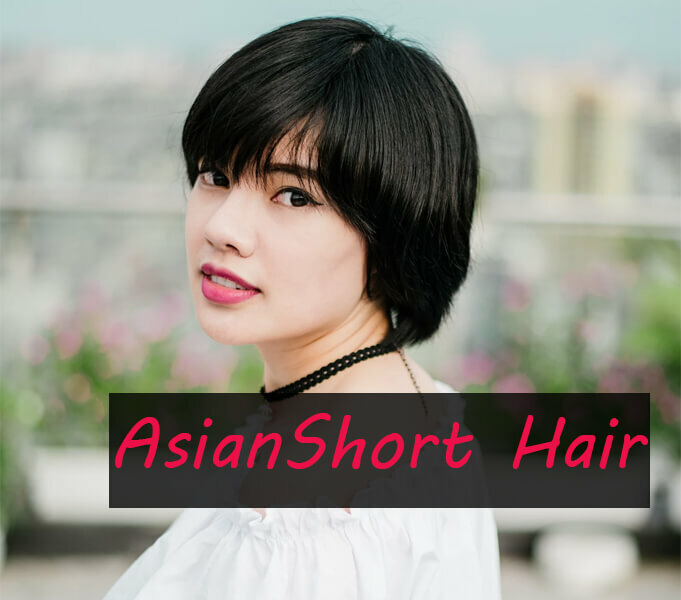 The best thing about Asian short hair is that you do not get worried if the length of hair is not increasing nor you bother about the volume. These days, the busy life requires everyone to be quick so the working women can reach office without spending time on washing long hair. Short Bob with Tapered Back! 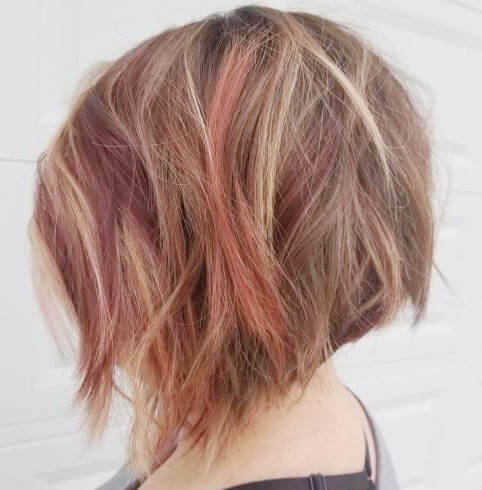 Colorful Highlights and Short Cropped Hair! There are some Asian Short hairstyles that every woman or girl wants to follow especially if the style is being adopted by a famous actor. However, the haircut should be selected according to the face. Bangs suit to round faces whereas pixie suits to a slim face. So, when you decide to have a new short haircut, it is absolutely important that you consider your personality first because short hair does not go long so quickly. However, here experts are come up with a list of common yet stylish short Asian haircuts for all gorgeous ladies. 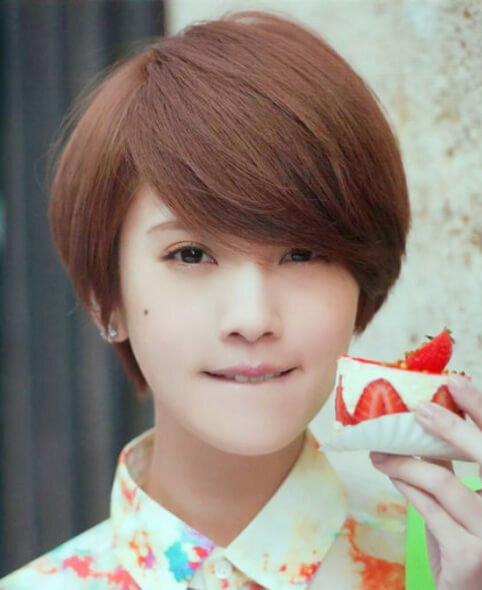 The short layered hairstyle is quite famous among Asian ladies who want elegance and style at the same time. 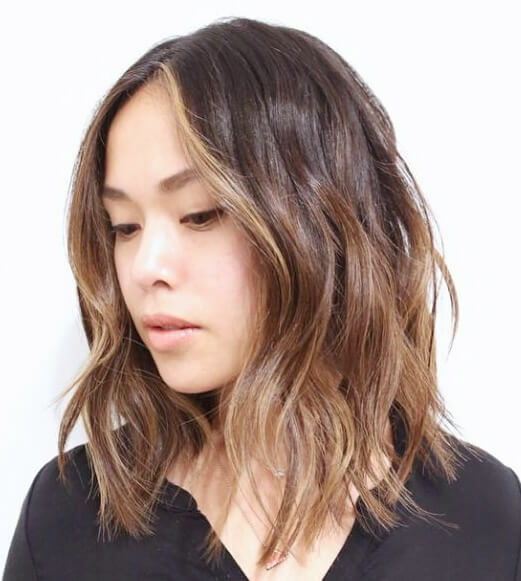 The best thing about Asian short layers is that you won’t have to affect the volume of your hair rather the hairstyle keeps the volume same while trimming the length. It is known as one of the top short Asian hairstyles and is common in women. 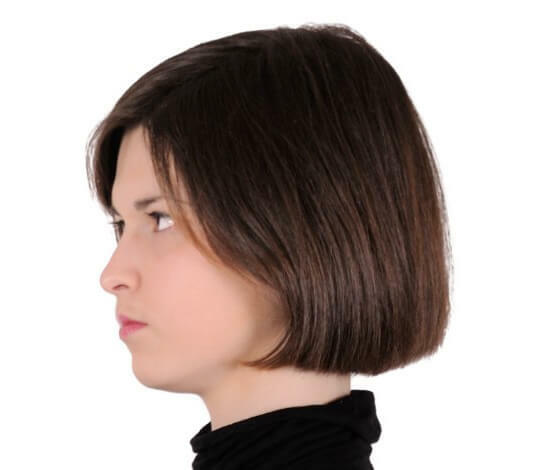 The short sassy bob is equally liked in European and Asian ladies. The hairstyle adds volume to the hair and hides the chubby cheeks too. 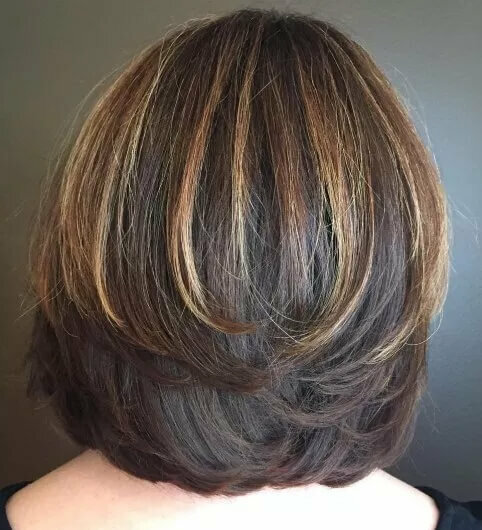 Well, the women who usually have to attend kitty parties really prefer to have this haircut. In short classy haircut, the front layers are kept short while the hair near the ears is kept a bit long. The Asian women who love to wear jeans and tops usually adopt it as a go-to hairstyle. It is somehow similar to an Asian Pixie cut and sometimes, it becomes difficult to differentiate between both styles. Do you have smooth and silky hair? It is really a blessing for many. The extremely smooth bob is for all Asian women who actually have silky hair. It is usually followed by ladies who want a bit younger look because bob cut hides the age in a quite wonderful way. Well, if you have jet black hair, this hairstyle will surely add more beauty to your Asian look. 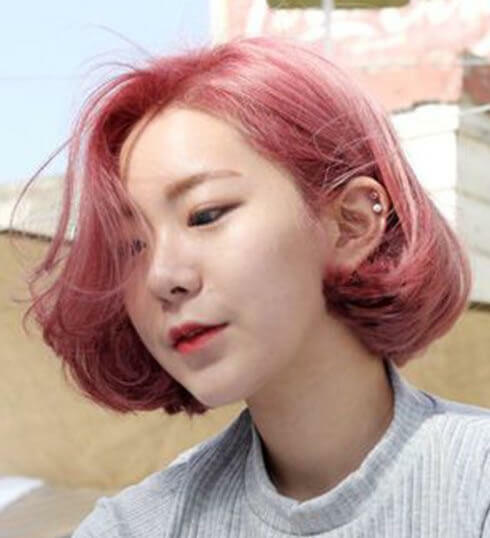 When you’ll go to a salon for short Asian haircut, you’ll surely hear about angled hairstyle because it is of the favourite hairstyles of Asian ladies. More on, the ladies who live in the USA or UK also love this style because it suits in a really amazing way. The wonderful layers of this haircut are easy to manage. The tapered back basically adds height to the back of the head. It is described by two words wonderful and elegant. It covers the ears and is cropped near the nape of the neck. 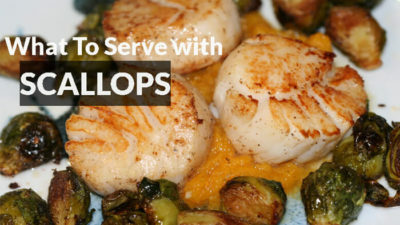 It is also known as a bowl-shaped cut. Ladies with Asian short hair can definitely go for a shaggy inverted bob. It is usually liked by girls who love attending crazy parties or have a deep interest in music usually choose this style. 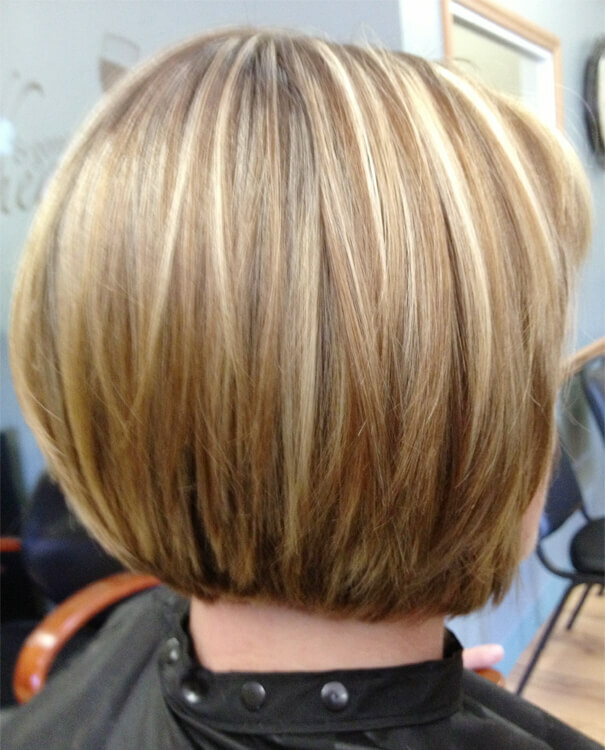 The subtle dark brown highlights can also be added to this haircut. The stacked bob is another famous Asian short haircut that is common throughout the globe. 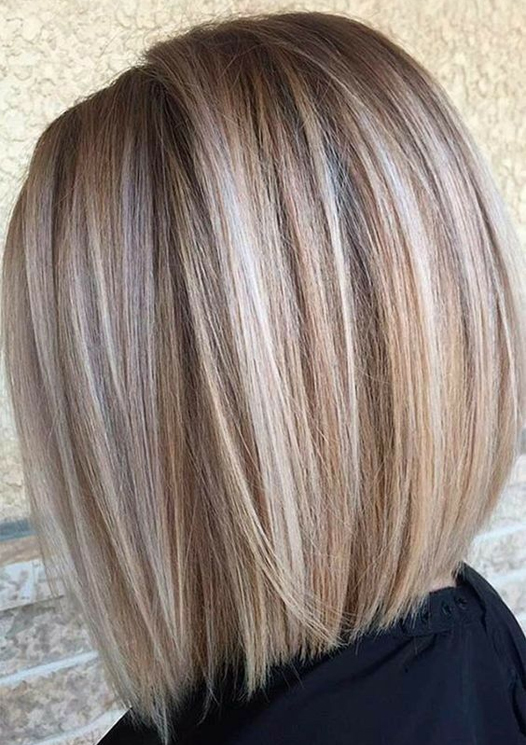 The subtle balayage on the bob cut looks quite cool. It doesn’t matter which pose of face you want to show off, the haircut gives an elegant look through its sleekness. The shaped crop is the dream of many, however, for this Asian style haircut, volume in the hair is mandatory. The long bangs on both sides reveal a slim face. It goes perfect with all dresses and the majority of the elite class ladies adopt this hairstyle because it actually adds a class. The front bangs are short whilst the side is relatively long. More on, the back is a bit high just like a natural backcomb. In short, the overall look is beyond perfection. 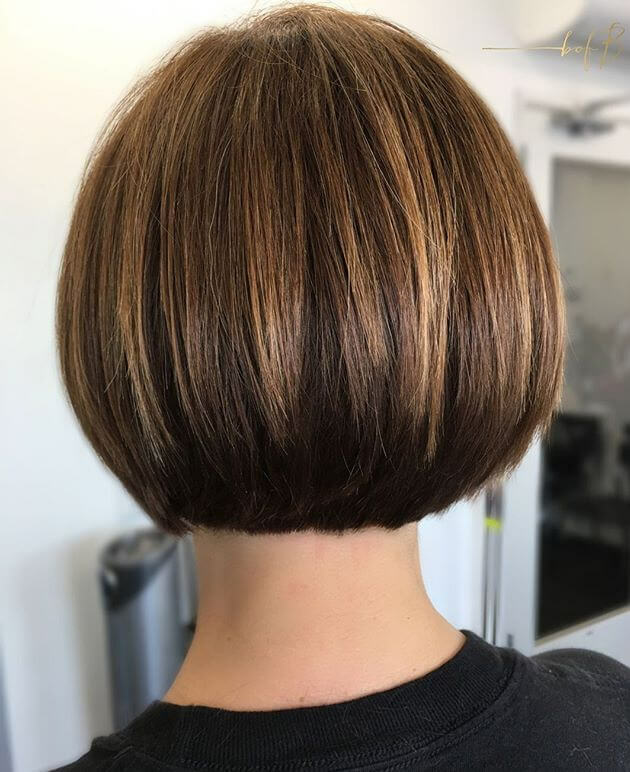 If your preference is a short pixie cut, the grown out a pixie is more than perfect choice because it is all about layers. The grown out a pixie is a bit messy and has a different texture that is liked by ladies who fall for uniqueness. So, if you are stuck between bob and pixie, this should be your choice if you aren’t the one who goes with the flow. The inverted pixie cut suits to a few. The harmonious angles of this pixie make it one of the top-ranked short Asian hairstyles. 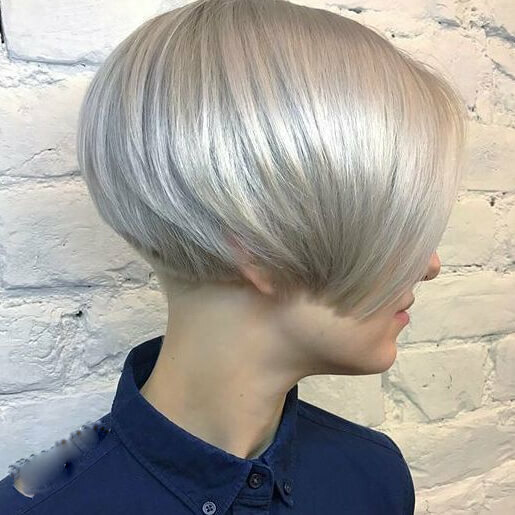 However, it is quite important to ask a professional for this haircut because inverted bob and inverted pixie require special expertise. Mocha base colour goes really well with this haircut. A ragged bob is for girls who really hate spending hours for setting hair to its original shape. 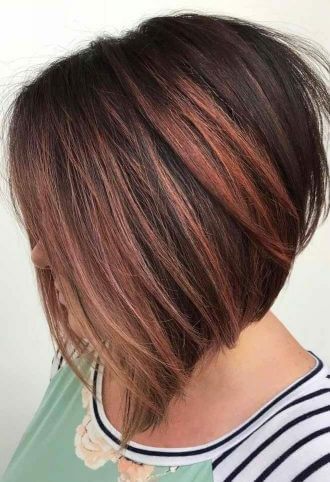 The asymmetrical sides of ragged bob are easy to manage and whether it is a party or an official dinner, the hairstyle will surely give you a prominent look out of all the crowd. The eye-covering bangs look cool. 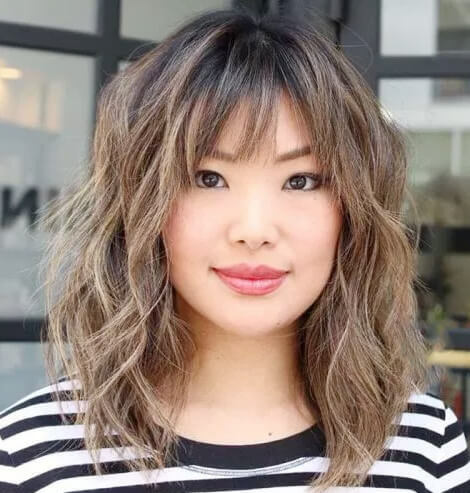 The Asian ladies who really want a hairstyle that can hide the prominent chubby cheeks should definitely try this style for once. It doesn’t matter which complexion of your face is, the black bangs on the forehead suit to all girls but ladies with over 35 years of age should make sure to not keep the bangs extra-long. Are you sick of edgy look? Just chop your hair if it is not in good condition because textured look also goes well. The best thing is that you won’t have to compromise with the prolonged spilt ends and rough look. 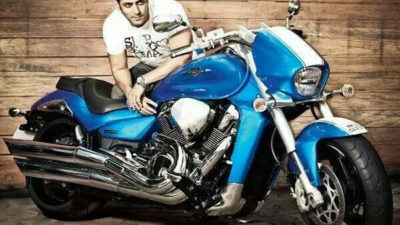 It will simply add style to your personality. The ash blonde colour is the favorite of many because it is simply known for elegance. The Asian pixie cut is the right choice for the ladies who want to change. Cutting off the old hairstyle can actually bring positivity in life and you will simply love your personality more than before. Keeping the layers on the edge below than ears look great with all outfits and to all ages as well. In Asia, pixie style is quite common as most of working ladies go for it. The style looks absolutely sophisticated and has both long and short bangs. The jagged ends make it one of the famous styles and the crown above the forehead are real attractions of espresso pixie. The creative waves of pastel pixie end up with sleek ends. Grey maybe not in your list however when you choose pastel pixie, this colour should be your priority. The hair is blow out with an appropriate brush and gives a tomboy look. The reason why ladies love bob is that it comes with a plus point of the younger look. The sleek layers and smooth ends up to the ears make you the cutest girl with a younger look. Some ladies go for bangs while some make it in the original form only. The Asian hairstyles for women are loved throughout the world and anti-aging smooth bob is one of them. There is no doubt that regularity in life is necessary however sometimes it proves boring too. The irregular layers hide the flaws of hair and are easy to manage. You can simply set the layers while being on your way without even using a brush or comb. More on, sometimes, you can make a small cute pony as well. 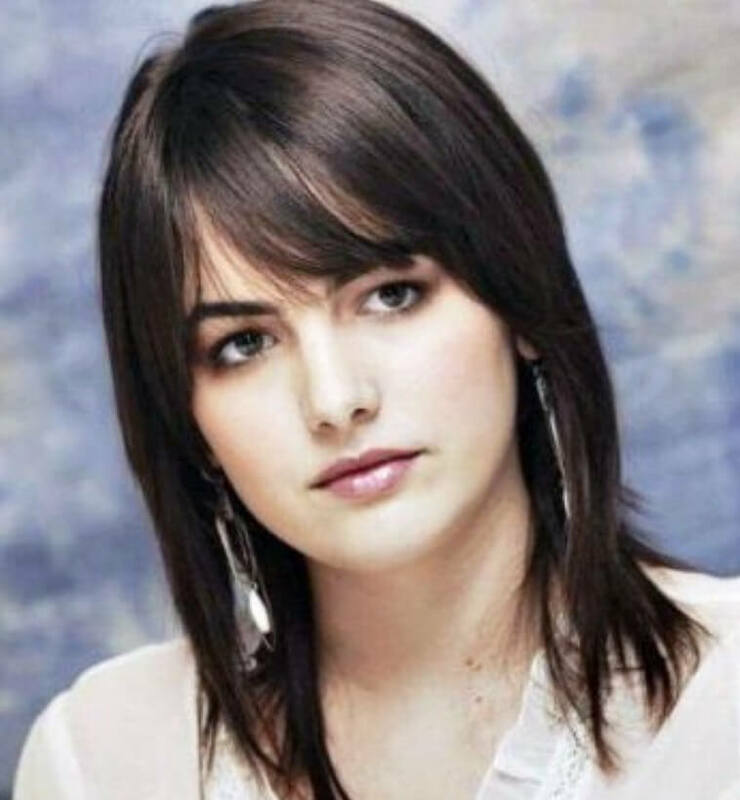 Women of all ages can go for this feminine layered haircut that can be maintained with short to medium length. It makes you stylish and suits well to all types of face whether chubby or slim. This hairdo is a wonderful go-to style for among all short Asian hairstyles. Majority of the ladies keep the length medium with this style. Make yourself a bit sassy by simply undercutting the bob. It makes a bold statement if you keep the side layers longer than front ones. The undercut bob should be done a professional only. 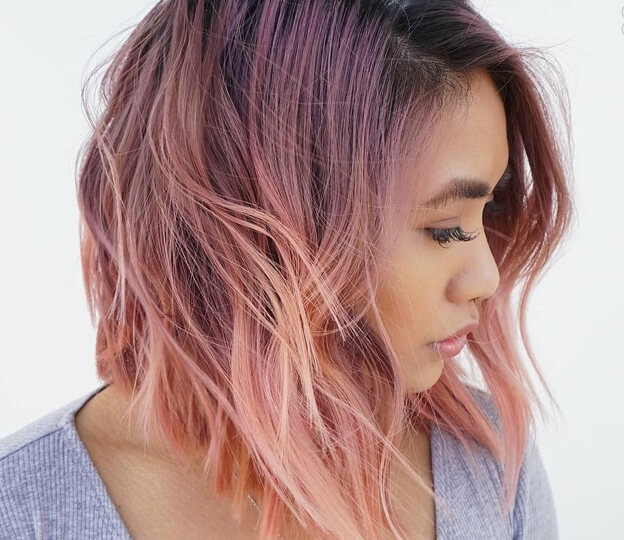 The copper balayage bob is one of the top-ranked short Asian haircuts. It is shorter than original bob but adds more hair to the forehead which gives volume to the hair. Short nape and perfectly trimmed ends are two main properties of this hairstyle. 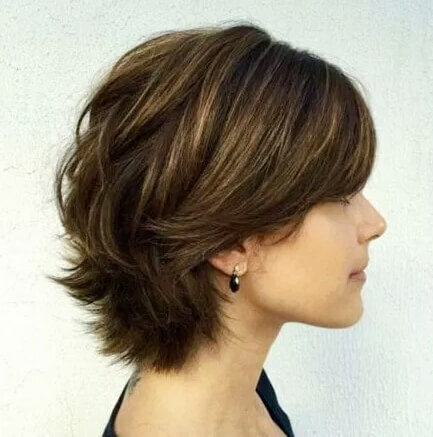 The swoopy layers go right with short black bob. The ends near the ears are gently curved whereas the back is kept a bit shorter. Moreover, the long bangs and swoopy layers add a feminine touch. This brunette bob is exactly cut to the lip line and can make your pouty lips even prominent. It is one of the haircuts that grab attention to the beautiful features of the face while maintaining a slim look. The highlights add elegance to bob and if the short haircut is wavy, the baby lights are perfect. If you love the bold look, simply leave the waves short while adding dark brown or red highlights. The ladies who want an anti-aging style can go for it. 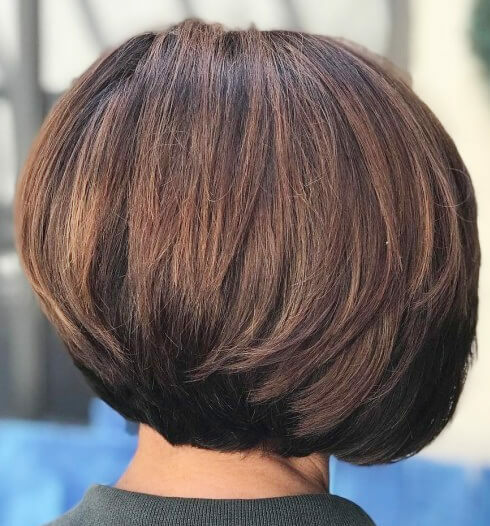 The short bob is purely feminine and sophisticated as well. A small colour work also looks stunning however it is vital to choose the colour that can suit your complexion the most. The short bob for thick tresses is a famous Asian hairstyle and the singers also fall for it. Cropped hair with the highlights of different colours can reintroduce your inner artist. The combination of purple, red, blonde, and grey looks really gorgeous. Although, it doesn’t consider completely Asian however it is equally common in Asia and the USA. The thick hair with jet black colour looks absolutely stunning when cut in the bob shape. Layers below the ears can also be added depending on your choice but the complete round bob looks fabulous with bangs too. 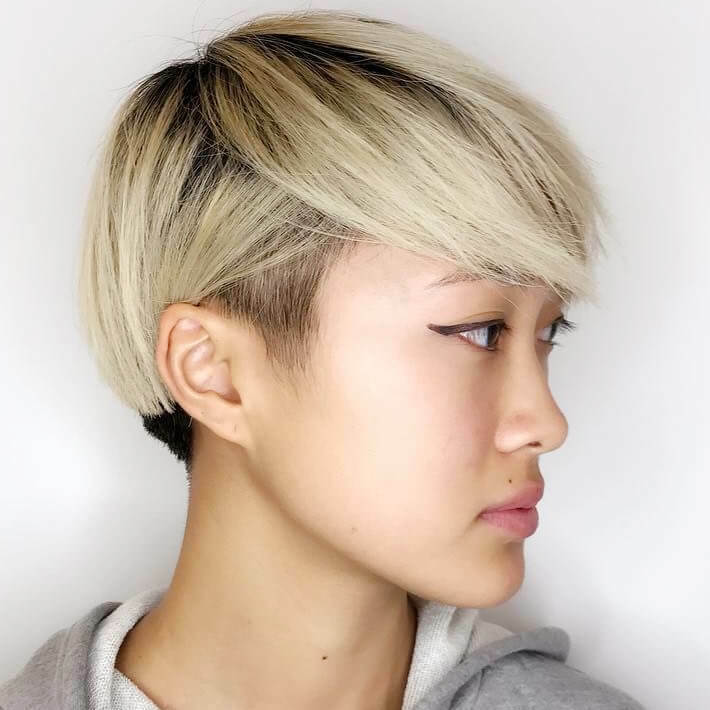 The teenage girls should definitely go for this short Asian haircut because even if you are in school or college era, the style will go well with your uniform as well. The good girl’s pixie is an all-time favorite of Asian women. It can give you a personality that will make you stand out of the whole crowd and you’ll give a great impression to your friend circle as well. The silky bangs are kept on the one side either left or right whereas the hair is trimmed above the ears. It makes you look beautiful and classy. The thick hair goes well with thick bob. The highlights on bob look good but the plain style is also outstanding. You can dye hair however when girls go straight with jet black, thick bob actually looks even beautiful. In short, if you want short Asian haircut that can suit your personality then you can check the above styles which are defined in detail. However, it is also important that you do care of your hair by not only choosing the best shampoo but applying natural ingredients too. Egg and yogurt are perfect ingredients for protein treatment because these things keep the hair shiny and smooth. 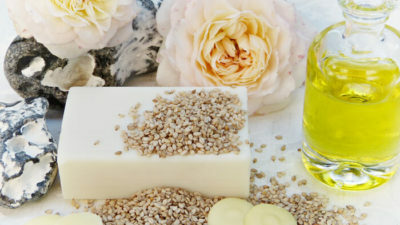 More on, the natural things add volume too.